BPLC - Help stock an Apartment! 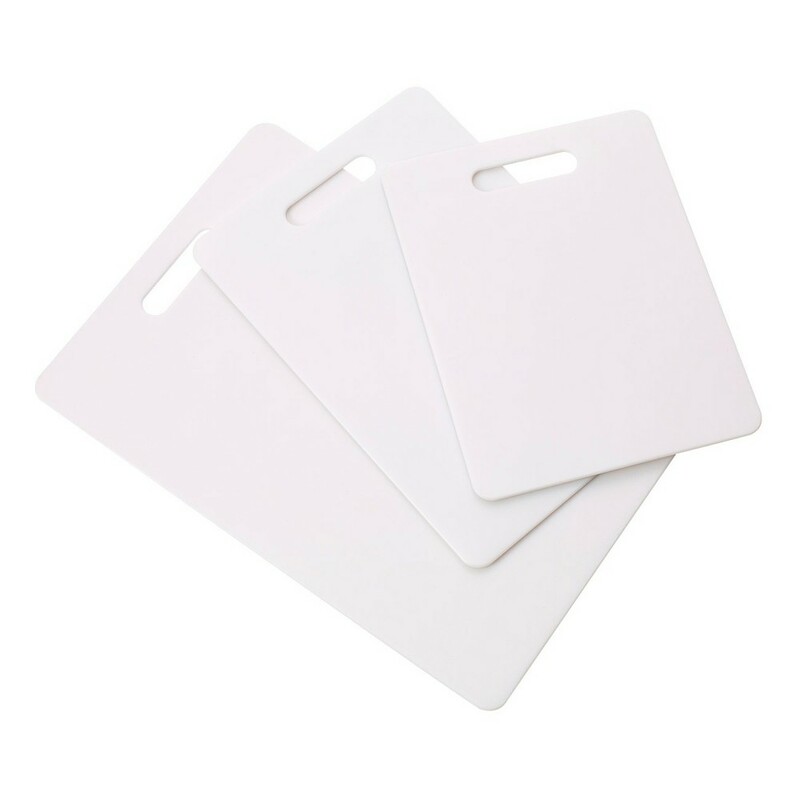 This Farberware 3pc poly cutting board set is perfect for everyday food prep needs. These cutting boards are reversible allowing for double the cutting surface making these your favorite cutting boards! Versatile cutting boards are dishwasher safe making cleanup easy and effortless. Dimensions of each board are: small board 8.5 in x 11 in, medium board 9 in x 13 in, large board 11in x 16 in. Color: White. 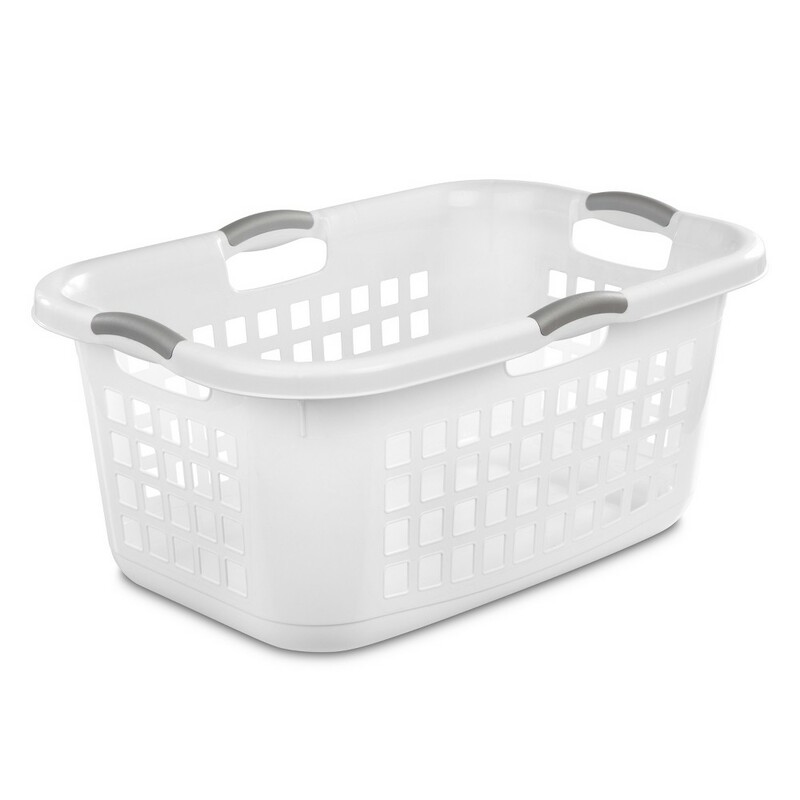 Keep your bathroom clean and get rid of trash in style with the Bathroom Wastebasket from Room Essentials. 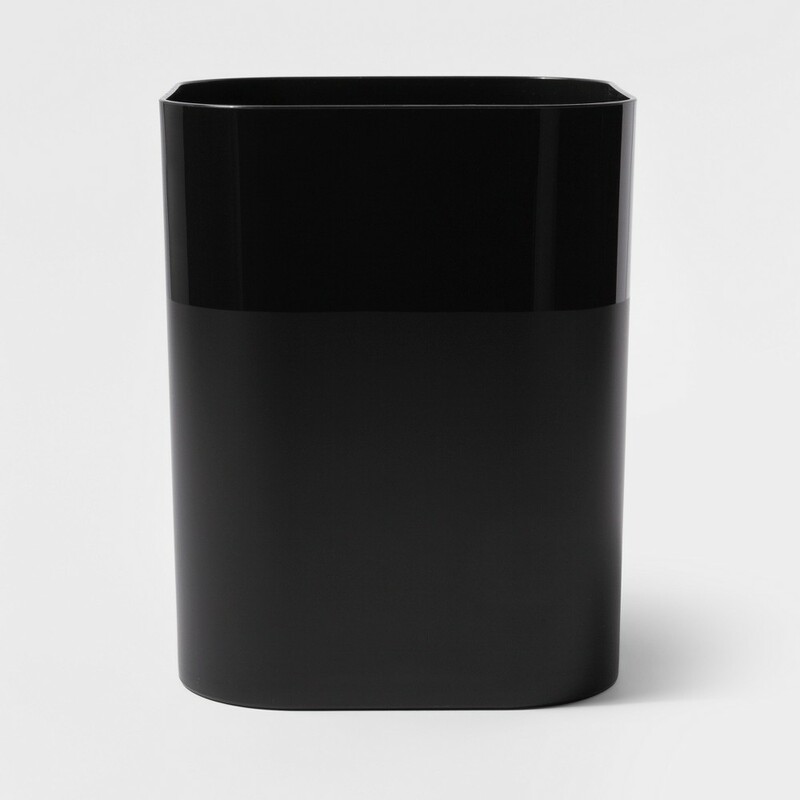 Complete with a glossy black finish and a streamlined silhouette, this bathroom trash can not only provides a place to stow trash, but also adds to your decor. A great piece for modern and traditional bathrooms alike, this wastebasket aptly sits beneath sinks or in any corner, making it perfect for smaller spaces. Gender: Unisex. Pattern: Solid. Create the ultimate media experience at home with a Philips 6ft. DisplayPort to Hdmi Cable. 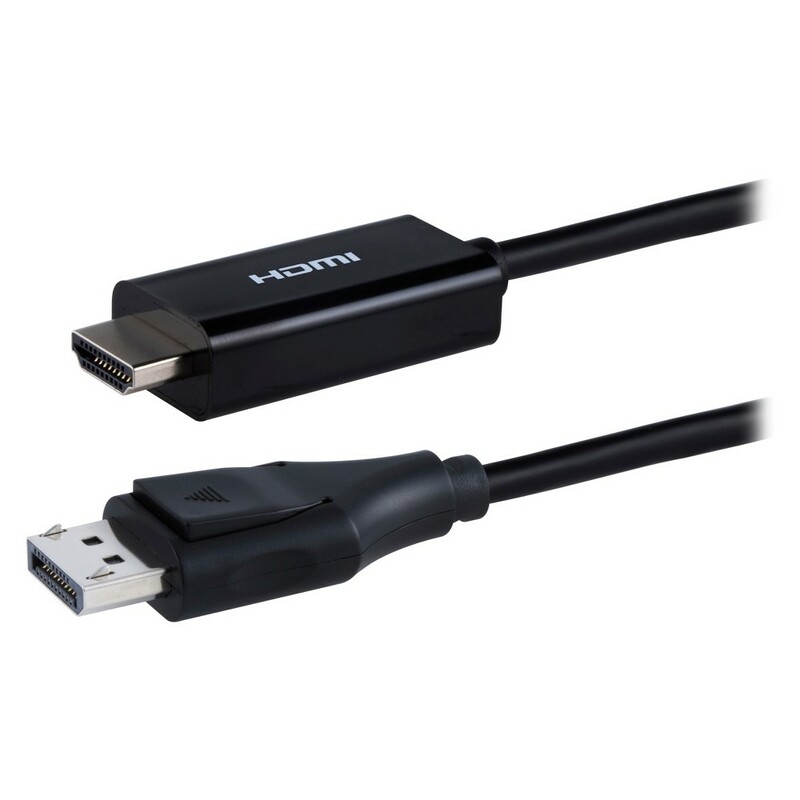 The cable allows you to mirror or stream high-definition video content straight from your laptop or tablet to Hdmi-enabled devices. To use, simply connect the Mini DisplayPort to your laptop and the Hdmi connector to your TV. In no time at all, you'll enjoy screening your favorite movies and TV shows in a bigger, better way. The cable comes in handy for a number of occasions - bring it to display your digital presentation at a business meeting or take it along for movie night at a friend's house. Give your home entertainment system a boost with a Philips 6ft. DisplayPort to Hdmi Cable. Color: Black. 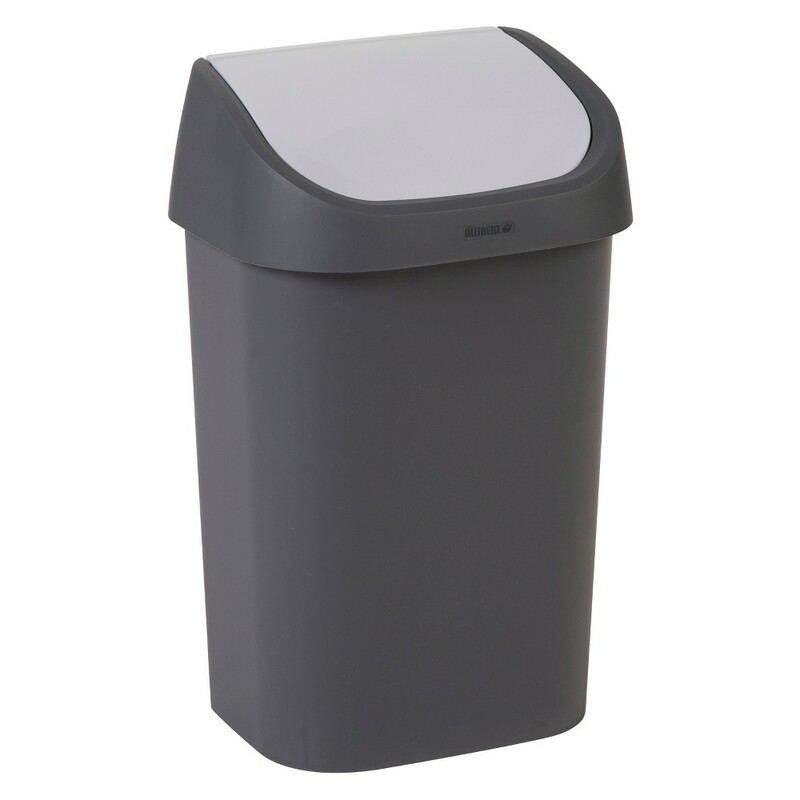 Keep your home and surroundings neat and clean with the Curver Trash Can with Lid. Conveniently designed with a swing lid that allows easy access from both sides, the gray trash can stands up to daily use, thanks to its sturdy construction. The 25-liter trash can is perfect to keep in a kitchen, playroom or any other space — and it's easy to clean. This Gourmet Settings Strand 20 Piece Silverware Set will bring a taste of luxury to your entertaining space and is just what you need to set up a gorgeous table. This twenty piece set provides service for four people. It includes butter knife, soup spoon, salad fork, spoon and fork. 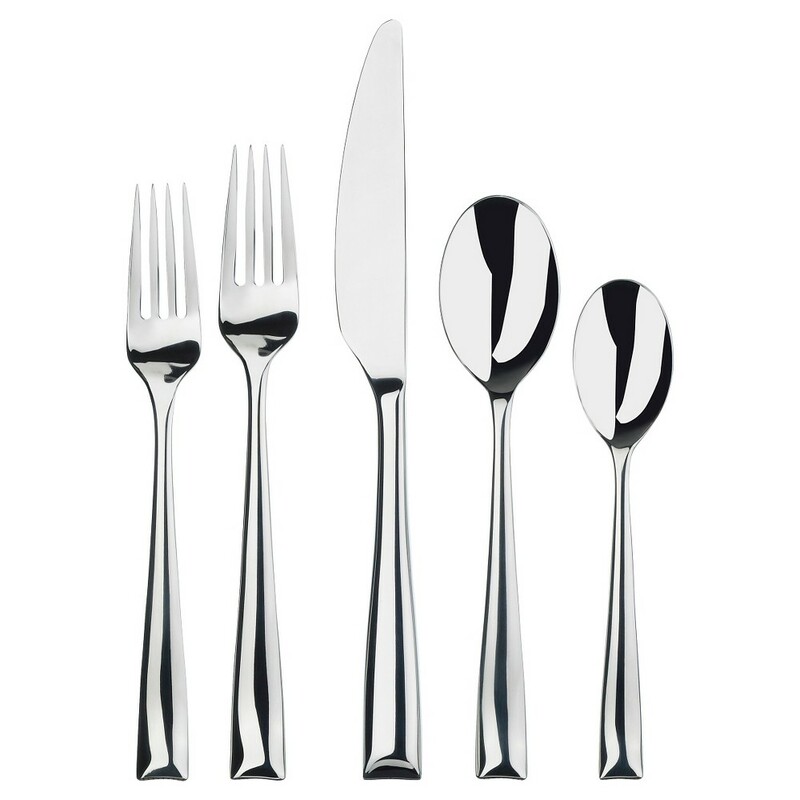 Made of 18/0 stainless steel, this chic set boasts elegant design that will surely lend a touch of modern vibe to your table setting. Color: Silver. Age Group: Adult. 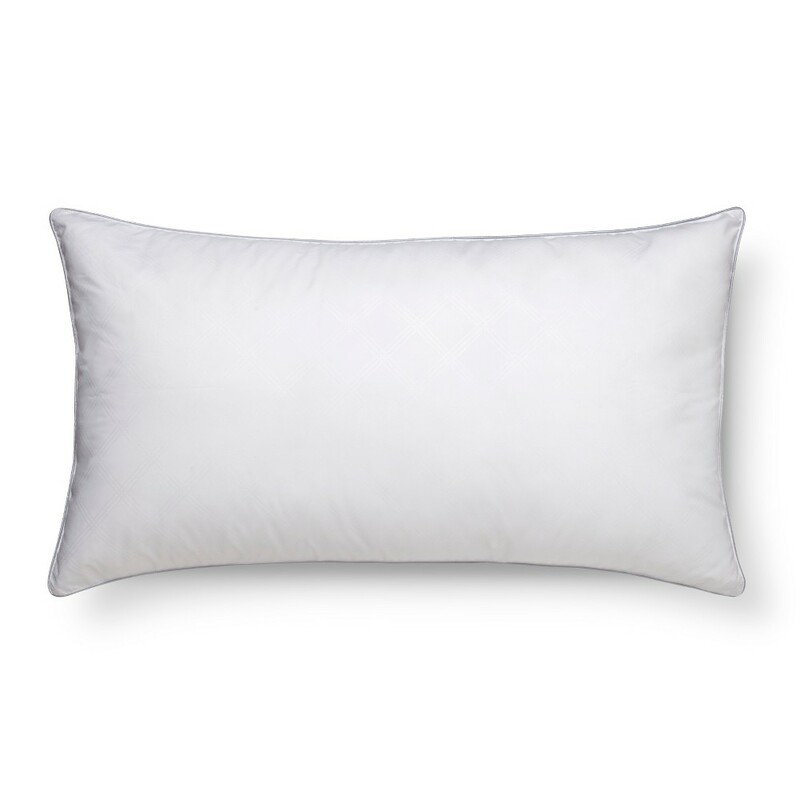 The Ultimate Pillow from AllerEase is designed for people who suffer from allergies yet want the benefits of a down pillow-lightness, warmth and loft. This bed pillow refluffs with each wash. Size: King. Color: White. 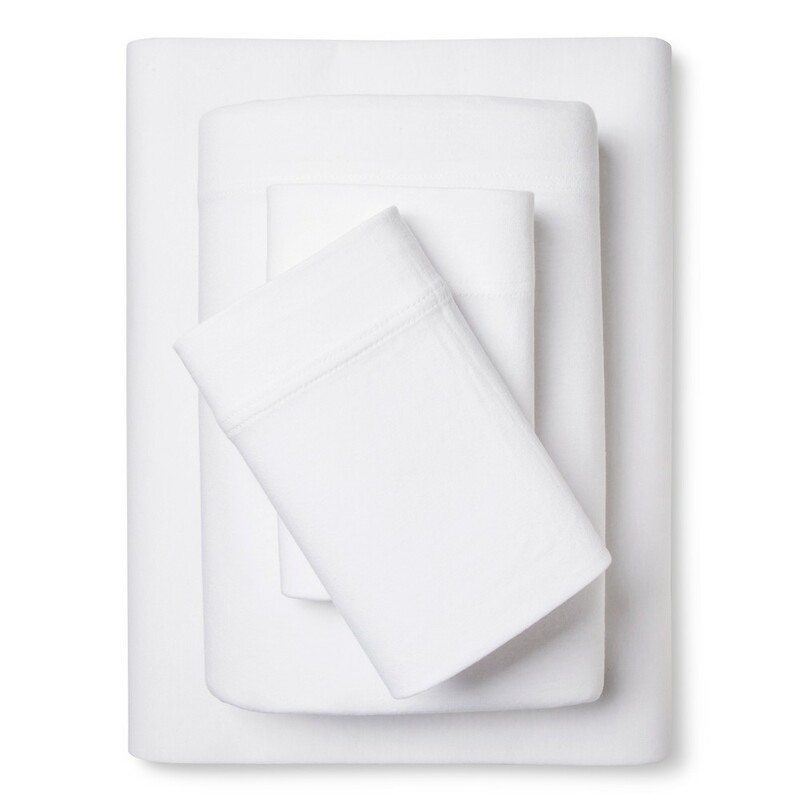 Get the comfort of your favorite t-shirt with a Jersey Sheet Set from Room Essentials. 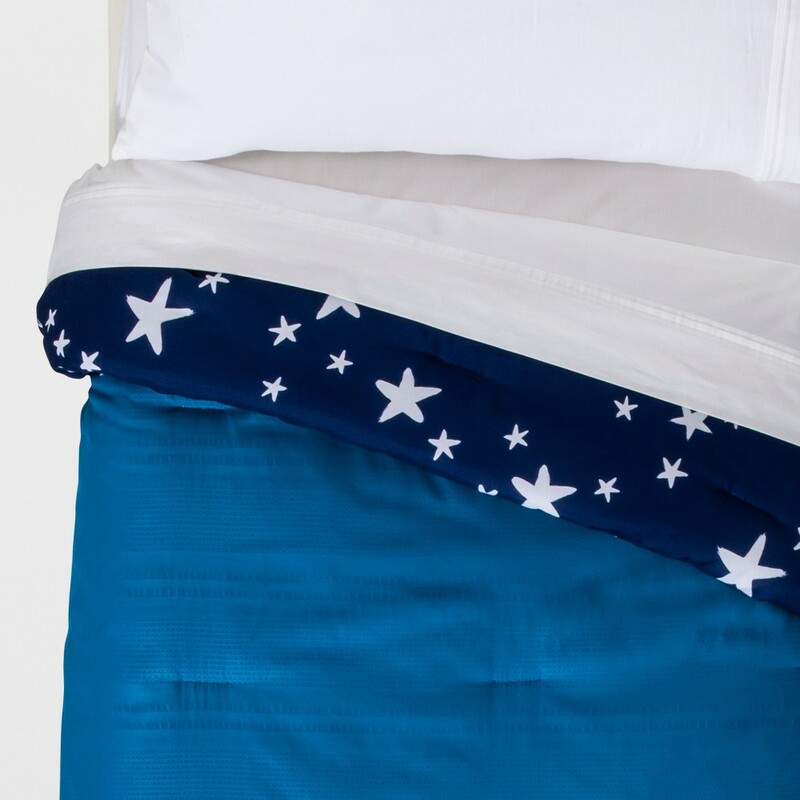 These sheets are soft and smooth with natural stretch, and come in a variety of bold and classic colors to fit any style. Solid styles are made from 100 percent breathable cotton. Heathered and space-dye sheets are made of a 50 percent cotton/50 percent polyester blend. Twin XL is also available to work for college dorm room beds. Size: Queen. Color: White. Gender: Unisex. Outfit your child's room with the fun addition of the Seersucker Reversible Comforter from Pillowfort. One side features a solid orange color with a subtle texture for added detailing. When they're feeling a little more adventurous, they can flip it over to reveal a red comforter with star print for a look that's a little more fun. They'll be toasty and warm under this heavyweight comforter, perfect for a cozy night's sleep. Size: Toddler. Color: Blue. Gender: Male. Pattern: Solid Star.